For many higher education institutions, hazardous waste is disposed of as soon as it's generated and waste streams are typically comingled. Unfortunately, this approach toward waste management could cause you to lose money and result in your goals falling flat. It’s time to rethink your approach and adopt a more cost-effective and efficient strategy to managing your hazardous chemical waste. 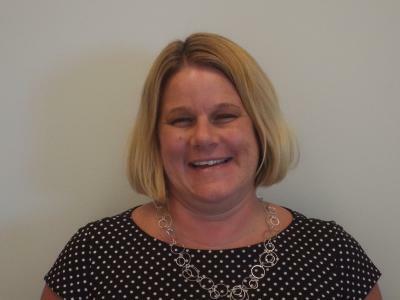 Melanie Magnan serves as the Regional Director of Higher Education at Triumvirate Environmental. In her current role, Ms. Magnan manages clients, account managers, technical service representatives, and environmental specialists. She is responsible for the success of the higher education niche – in terms of not only the satisfaction of current clients but also the development of new ones. Ms. Magnan is a hard-working, driven Triumvirate employee who is passionate about the company’s WOW!-level service and committed to superior customer care, maintaining high morale, and the development of new employees. Nikki Young is the Southeast Higher Education Program Manager at Triumvirate Environmental and has been with Triumvirate for 3 years. She holds a Bachelor's Degree from Bradley University in Environmental Science with an emphasis in Geology. Nikki began as a field chemist in 1999 for a hazardous waste corporation in Chicago and has continued to develop her career over the previous 17 years. Currently, Nikki provides environmental services to a majority of the colleges and universities throughout Florida and has an excellent grasp of the federal, state and local regulations. She currently lives in Tampa, Florida.